Are you a new photographer ? Home → Uncategorized → Are you a new photographer ? Are you a new photographer ? Interested in fashion & beauty ? 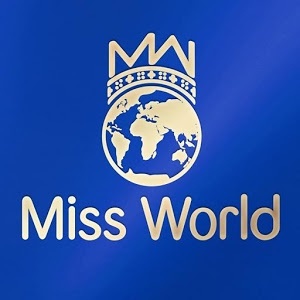 Would you like to work with our 2017 finalists of Miss Ireland ? 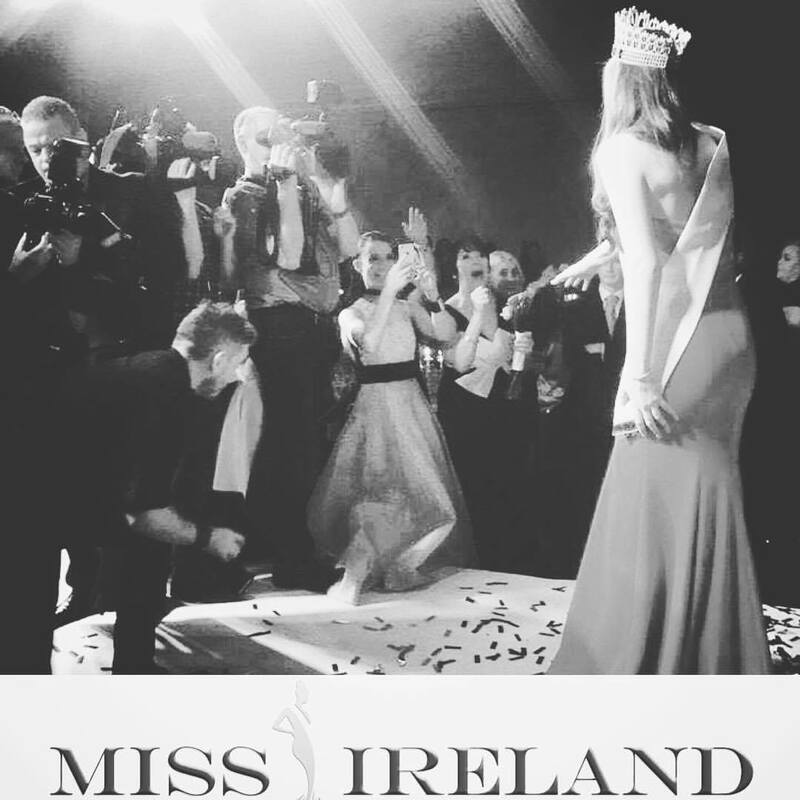 We are looking to collaborate with new photographers for exciting creative projects around Miss Ireland.